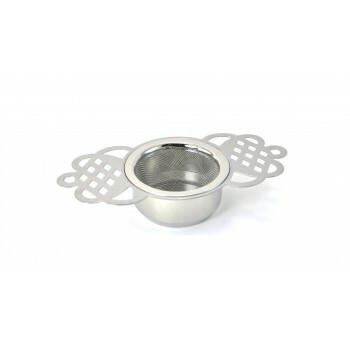 This basket strainer comes with a perfect trivet and is also made of stainless steel material. 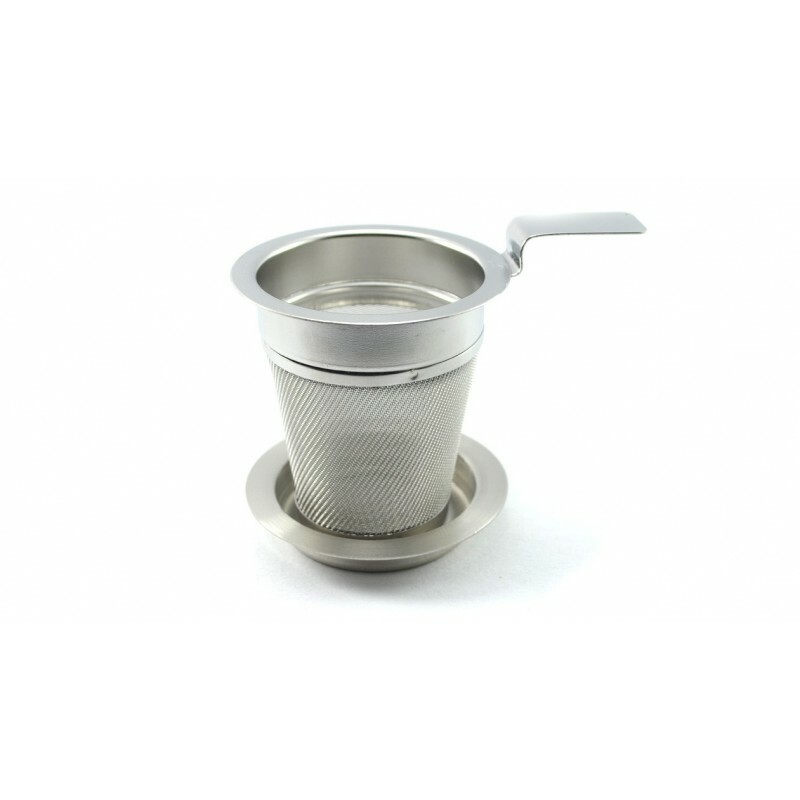 Now you can start brewing flavorful tea that will suit your taste. You may also use this to strain the coffee grounds from cold-brewed coffee. 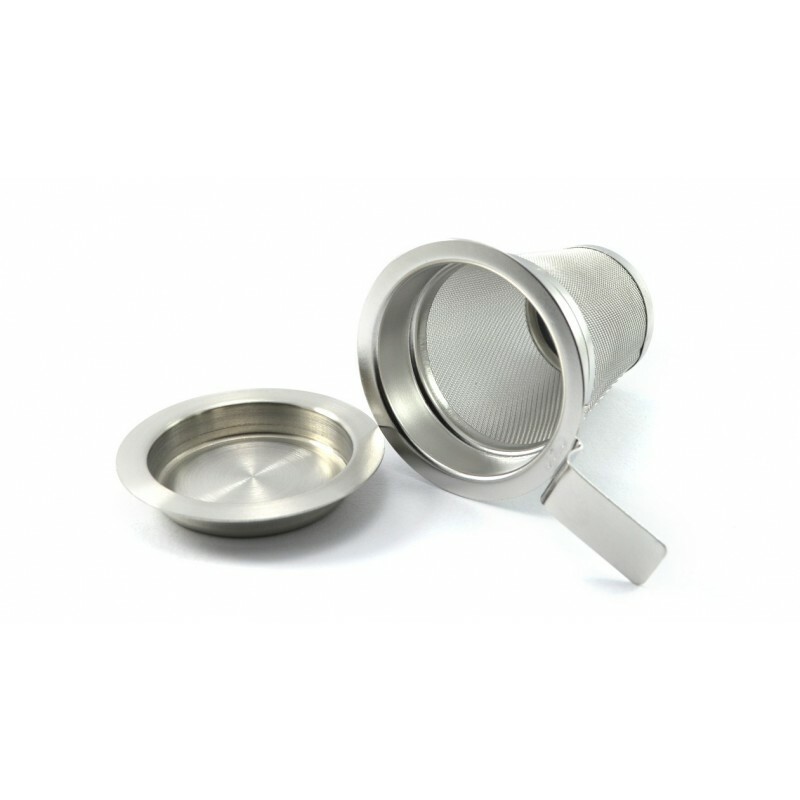 This is a perfect kitchenware that is beneficial for home use. 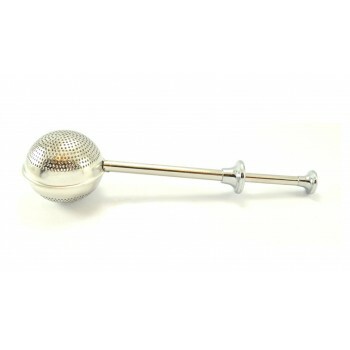 Size: height 6,5 cm, diameter 6 cm.